One of the things that distinguish urban forestry from other branches of forestry is a close relationship with people. 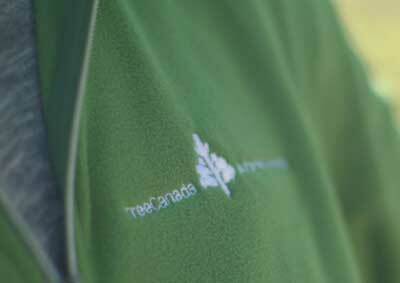 Building public awareness and stewardship supports long-term appreciation of and support for urban forestry programs. Some studies (Conway, 2016; Livingstone, Cadotte & Issac, 2018) suggest that individuals with less knowledge of urban forestry tend to place highest value on the aesthetic and recreational value of urban forestry. At the same time, however, many municipal urban forest management plans emphasize the ecosystem services provided by urban forests. Municipalities and organizations may promote the benefits of urban forests through marketing to increase support for their programs, as well as maintain public websites, organize tree stewardship programs on proper tree maintenance, and engage the public in monitoring activities, like through citizen science, to increase knowledge and awareness of urban forests’ benefits. 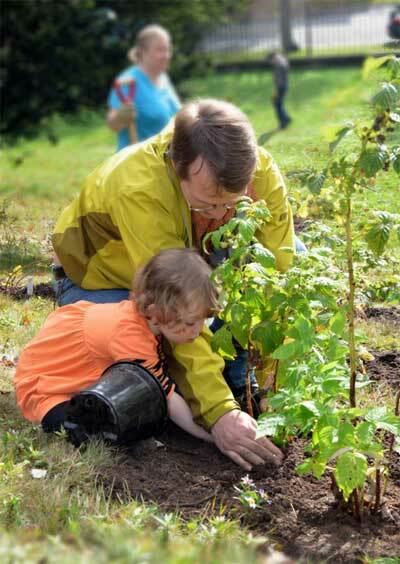 Additionally, municipalities promote engagement and stewardship by consulting the public on the development and implementation of urban forest management plans. 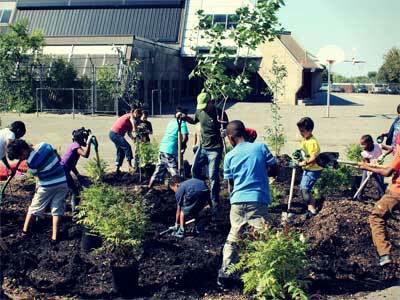 An urban forest is a shared resource that benefits and impacts the entire community.